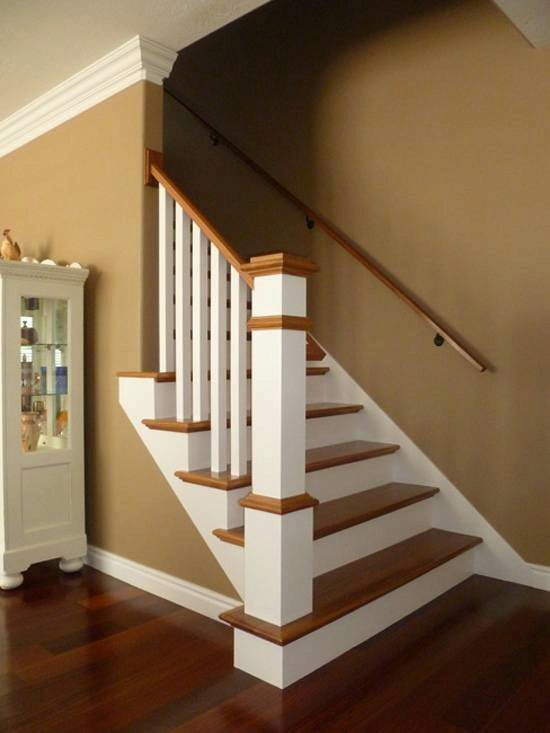 The 200 wood stair baluster is perfect for contemporary homes and modern stair designs. The spacing can be varied to provide creative stair patterns. 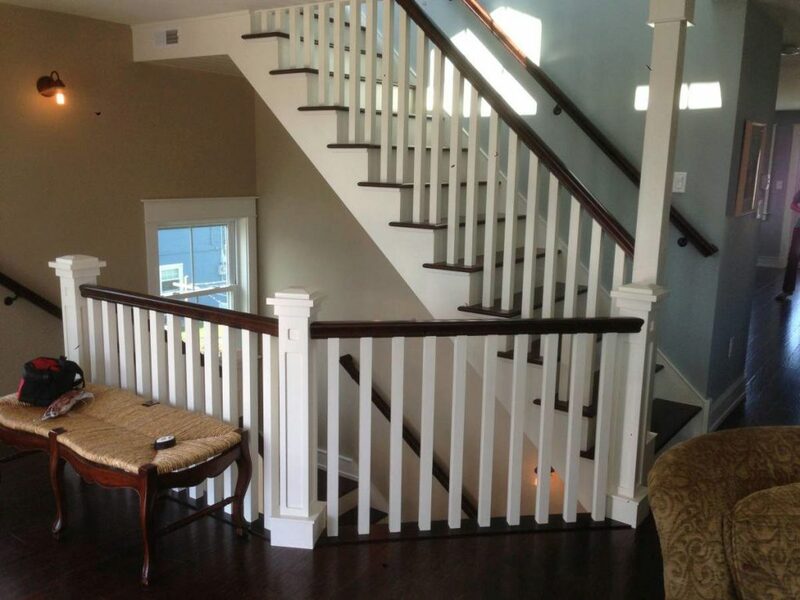 Wood balusters can be crafted from domestic woods, exotic woods or primed. This product is affordable and attractive. $22.29 is that for one baluster (200 Primed Wood Baluster)? That is correct. 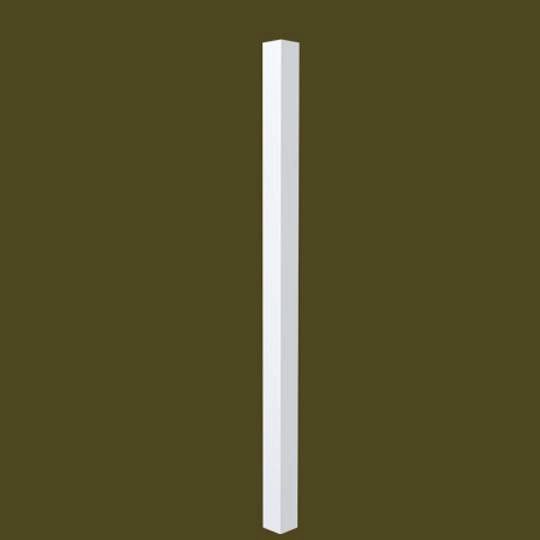 If you’re looking for a less expensive option, you can go with our imported version of this baluster: 200 Imported Primed Baluster.